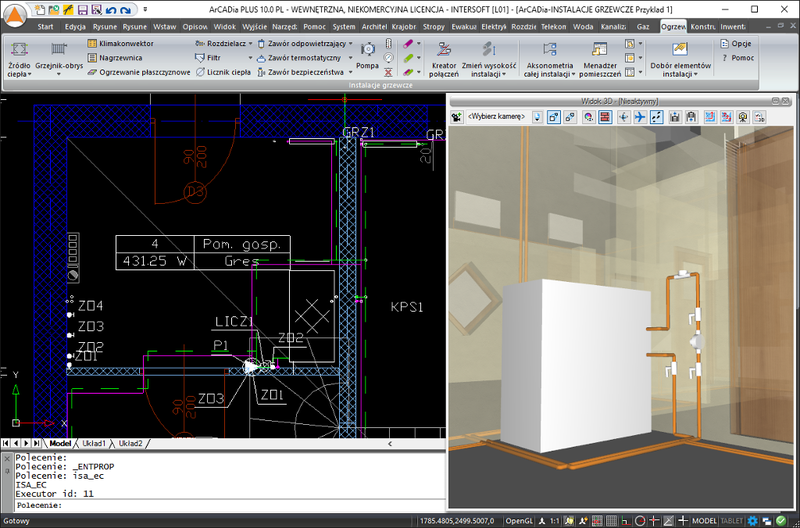 ArCADiasoft uses IntelliCAD Co-op as a foundation for its Building Information Modeling solutions. ArCADiasoft Chudzik sp.j. of Łódź, Poland was established in 1997 and has become a leading Polish producer of computer programs for construction. Additionally, ArCADiasoft has developed vertical applications for architecture and related disciplines, such as water supply, sewage, gas, and electrical systems, as well as communication networks. 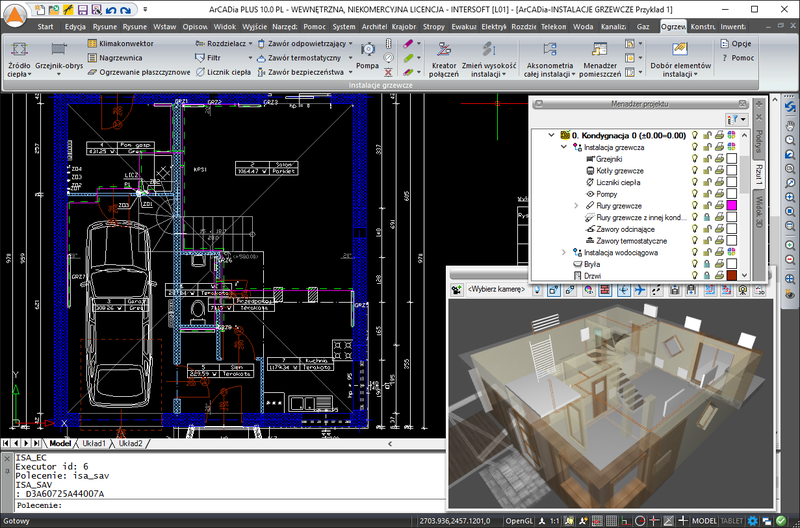 Joining the IntelliCAD Technology Consortium in 2002 enabled ArCADiasoft to create the efficient BIM system, ArCADia. The system is composed of numerous independent vertical programs connected by a common interface, with an integrated ability to exchange data between verticals. ArCADia is the company’s flagship product, a renowned object-oriented system that enables various designers to cooperate among their locations. Unique in the Polish market, the company’s programs are also sold in Austria, Germany, Italy, Malaysia, Russia, Sweden, the UK . In Poland, ArCADiasoft Chudzik sp.j. distributes their applications through INTERsoft sp. z o.o. at www.intersoft.pl. "During the conception of this system, many consultants, even people inside the company, did not see the reasons for entering into the computer memory an integrated building model, including all its components – from architecture to installations. Our task is not only to predict the future, but also to create it. Already today, we must begin to design new software solutions that create the objects meeting future needs." Jarosław Chudzik, President of INTERsoft sp. z o.o. Based on IntelliCAD, ArCADia is a smart system that enables collaboration between all participants of a building project. 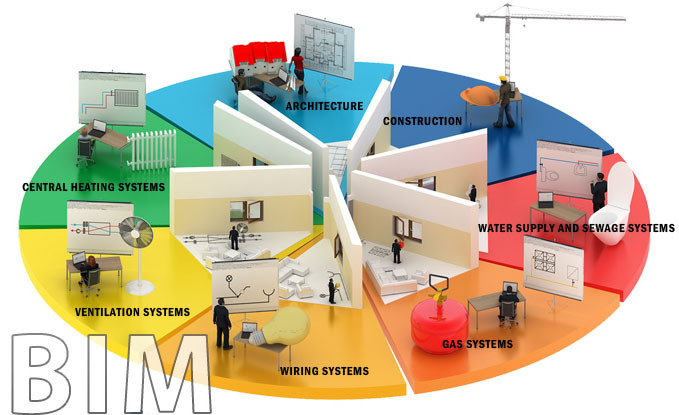 Focused on specific disciplines, interoperable vertical programs coordinate the work through each stage of a project. 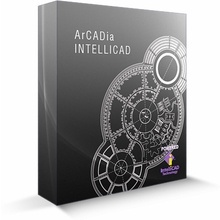 ArCADia inserts information about all project elements as an IntelliCAD overlay. 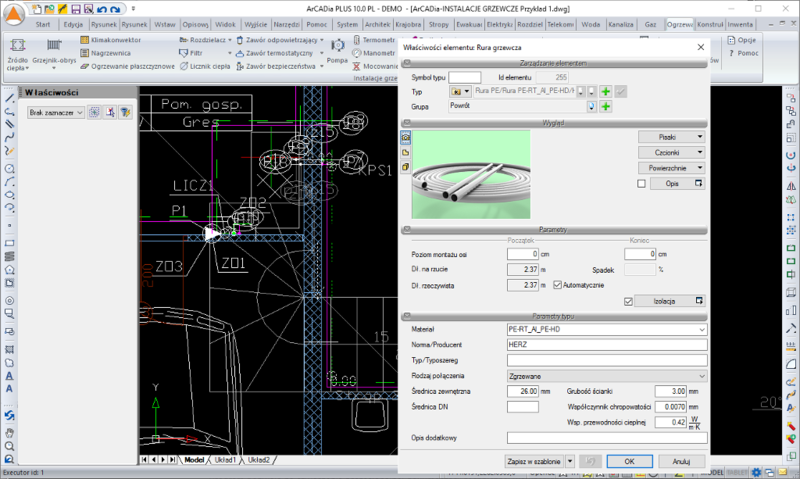 Due to its compliance with IFC standards, ArCADia can also exchange data with other manufacturer programs, such as GRAPHISOFT® ArchiCAD, Nemetschek Allplan, and Autodesk®Revit®. If even more versatility is required, ArCADia is designed to be easily adapted to local markets and industries worldwide through individual partnerships with ArCADiasoft. ArCADiasoft Chudzik sp.j. and its programs have been recognized with the prestigious “TERAZ POLSKA” (“POLAND NOW”) emblem that is awarded to select Polish products and a Gold Medal at the Budma 2015 International Fair. ArCADiasoft has leveraged its membership in the ITC to build a solid brand name in Poland and continues to expand throughout Europe and extend into new global markets. 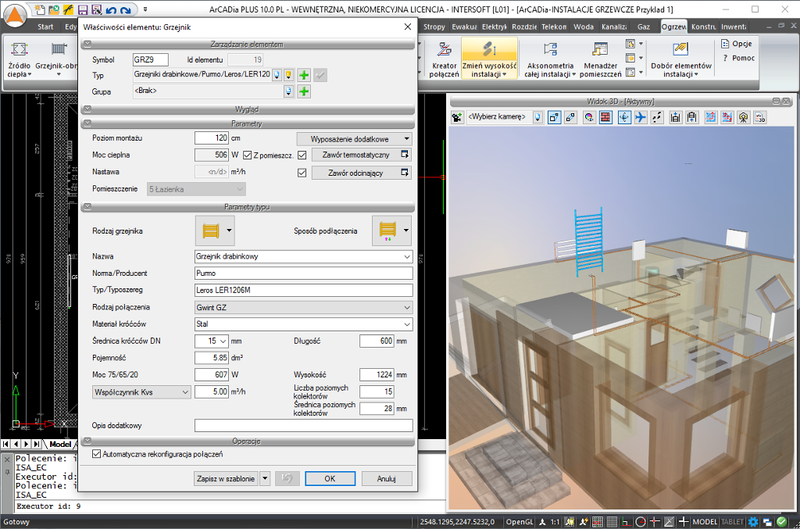 "Partnering with the IntelliCAD Technology Consortium enabled us to create the first Polish, globally unique, object-based system for building information modeling (BIM). The ArCADia BIM system based on IntelliCAD extends traditional 2D construction documents into 3D modeling and analysis — a new dimension for architectural computer-aided design."